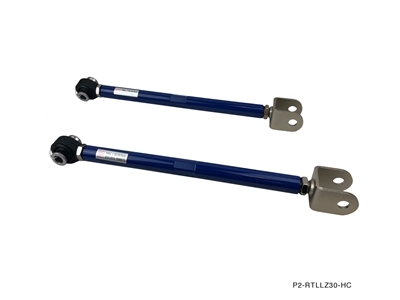 P2M rear traction rods for Lexus SC300/400 is made from high quality strong steel tubing and a high gloss coat of powder coat for rust prevention. 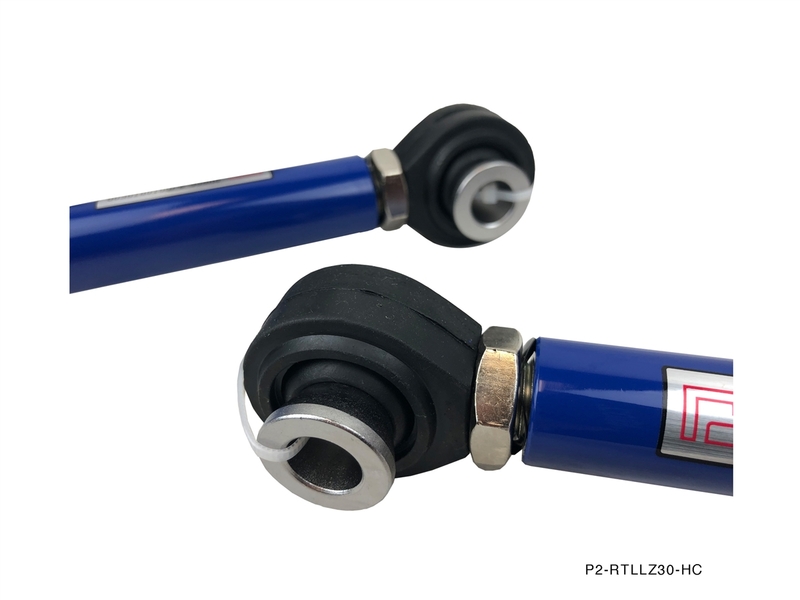 The linkage features ouf P2M 3pc Teflon self lubricating rod ends with a very high tolerance. 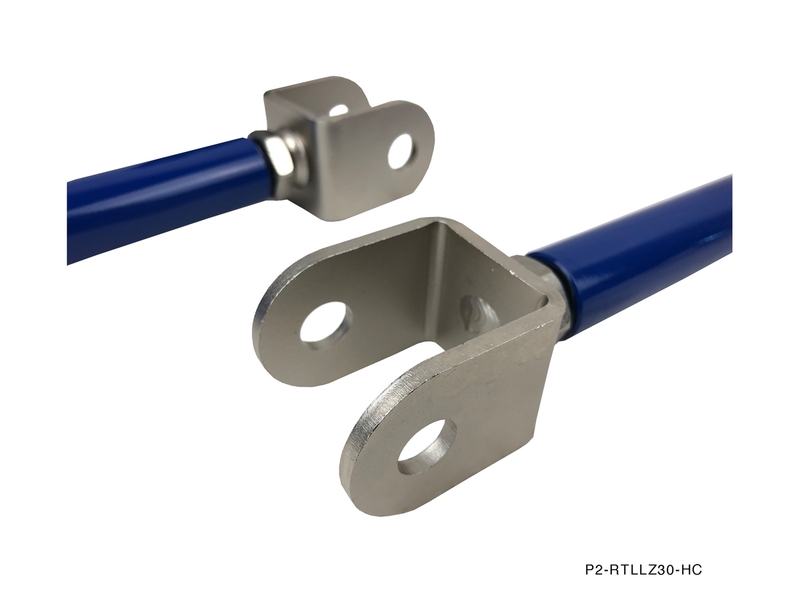 This linkage not only is good to use to replace your own out OEM units but can also be used to dial in the caster of the rear end for drift and Circuit Use. Being that it's RWD, minimal adjustment is actually needed in this area.